A key to Emotional Intelligence is the ability to understand another's perspective and be able to persuade others to adopt our viewpoints. We all see the world differently as we have different backgrounds, experiences, education. Putting yourself "in another's shoes" is not easy. Think about how someone may view a situation differently than you do. 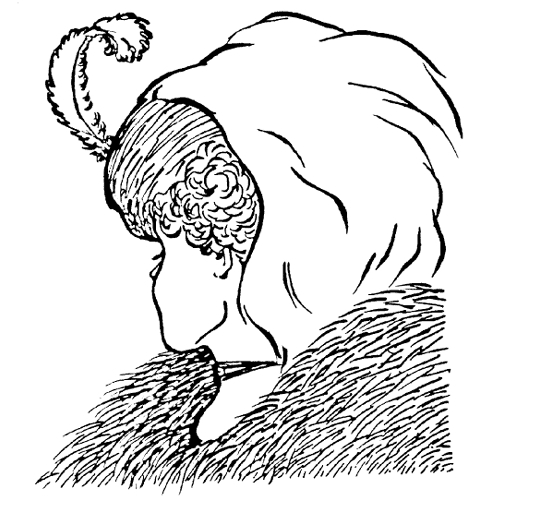 Have you seen the "Old Woman/Young Woman" diagram? Click here to view. What do you see? An old woman? A young woman? Both? It is possible for you to see one thing and for someone else to see something different, yet both of you can be right! Think about perspective when you are communicating and persuading. How can you look at the situation differently? Bring your team together and discuss perspective. Have one or more team members choose a topic and try to convince the rest of the team to adopt his/her viewpoint. What challenges come up? How can the individual and the team overcome them? Discuss the consequences of being negative. Being negative can be a way of resisting reality. When we learn to accept the realities of our lives that are challenging, they no longer have the power to dominate and make us miserable. We can free ourselves to be positive. Have a contest to see who can be the most negative! Have volunteers act out being negative. Encourage the volunteers to exaggerate. The observers applaud each volunteer. The volunteer with the loudest applause wins. Discuss ways to find the positive aspects of our realities. Repeat the contest with the same volunteers, this time asking them to act out the same situations, being as positive as possible.